Mexico’s top baseball league – Liga Mexicana de Beisbol (LMB) has moved to strengthen its all-around integrity capacities incorporating Genius Sports’ data systems and technology infrastructures. The partnership will see Genius Sports’ ‘Bet Monitoring System’ review in real-time all LMB related betting odds and markets. 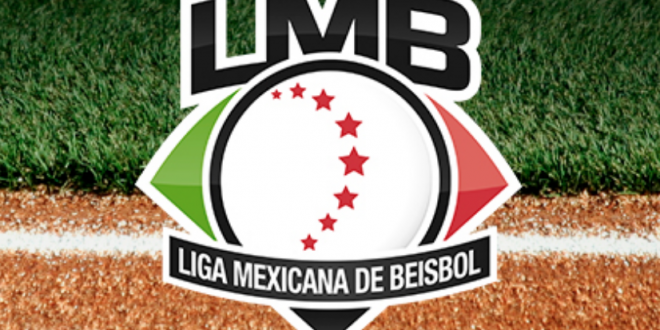 Confirming Genius Sports as Integrity lead, Javier Salinas, President of LMB stated that the Mexican baseball league and its stakeholders were committed to eradicating corruption across all levels of the sport. 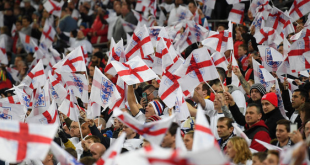 In the update, Genius Sports confirms that it will also set up a series of consultations and workshops helping LMB and its athletes, umpires, officials and associates identify sports corruption and match-fixing events.